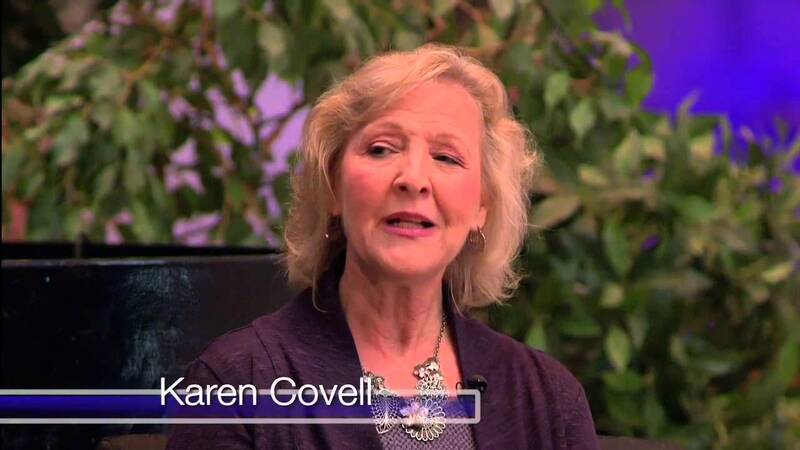 Karen is a television producer, Director of the Hollywood Prayer Network (HPN) and co-founder and producer for JC Productions, an independent television and music production company. 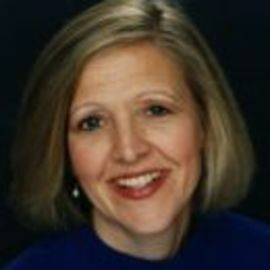 Ms. Covell has extensive experience producing TV specials, documentaries and children's programming. She was the producer of a “Go Public” Documentary profile, coordinating producer for the PAX special Changed Lives: Miracles of the Passion, associate producer for Headliners & Legends with Matt Lauer, and co-producer for the television special America's Throwaway Children, starring Dennis Franz and Danny Glover. She also produced a documentary DVD for HPN entitled The Hollywood Tribe, and has written episodes of the TV Series The Incurables. She created and produced the rock Gospel music show pilot Good News Rock, and was associate producer with Shari Lewis Home Video for One Minute Bedtime Stories and One Minute Bible Stories. Ms. Covell was the post-production producer for the animation company TMS Entertainment, Inc.
As Head of Development at Penthouse Presentations, a TV production company (not affiliated with the magazine), Ms. Covell created and developed both television movies and television series concepts. She was the assistant to the Executive Producer for a CBS-TV movie The Two Lives of Carol Letner, and was co-writer and assistant editor for Players or Pawns, a sports documentary and winner of best documentary at the San Francisco Film Festival. Ms. Covell was also the producing director of the 8th Annual Women in Film Festival in Los Angeles. Prior to that event she was one of the founders of Kino Women International (KIWI), an international women's film federation at the Moscow Film Festival in Georgia, Soviet Union. As the Director of the Hollywood Prayer Network, Ms. Covell also speaks and teaches around the country on how people of faith can stop hating Hollywood and boycotting its products, but instead pray for the people in the entertainment industry. 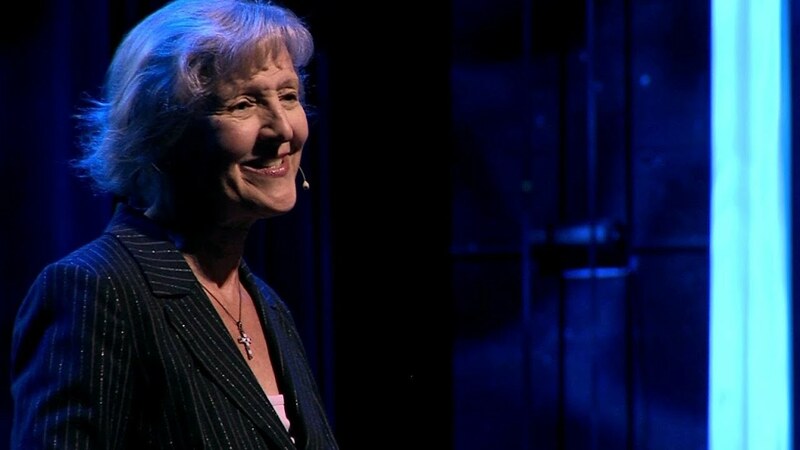 She and her husband Jim also speak on The Power of Prayer and How to Share Your Faith. She is also a published co-author of two books with her husband Jim and their writing partner Victorya Rogers. They are entitled, "How To Talk About Jesus Without Freaking Out" and "The Day I Met God," both available through amazon.com. She is a member of the Producers Guild of America, a founding member of PREMISE, and a board member of the Biola University Entertainment Task Force. She is a graduate of USC with a BA in Producing. Karen is married to her best pal Jim, a composer. They are the proud parents of two young filmmakers – Christopher, a Chapman University, Dodge Film School Senior, and Cameron, an LA County H.S. for the Arts Senior. Karen also produces her sons’ short films that they write and direct.